28 June, the AGM of NSW Cane Growers Association elected former ACFA Director Wayne Rodgers as chairman. 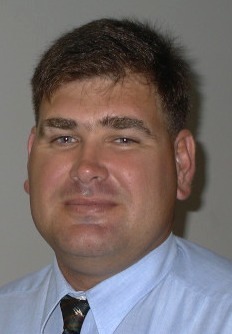 Wayne was ACFA NSW Director from 2001 to 2009. He is currently Chairman of ACFA Richmond River Branch and Richmond River Cane Growers. Wayne and his brother Craig are leading-edge farmers in the Broadwater mill area.